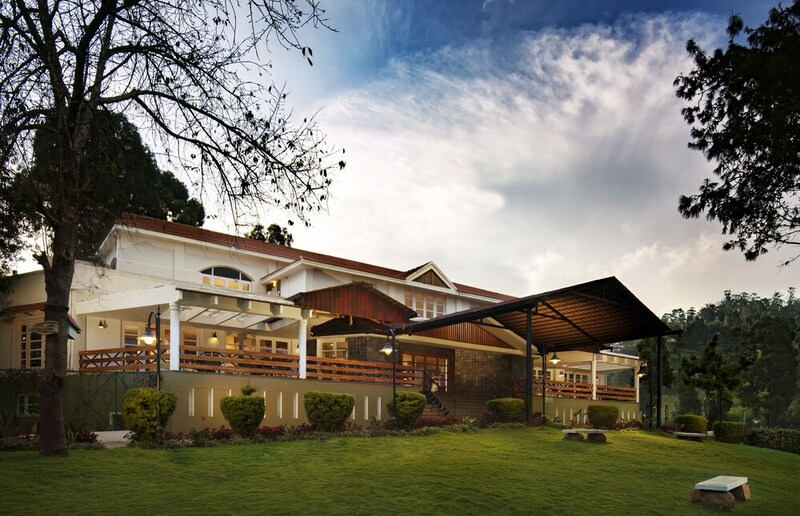 Situated on a lake, this hotel is within 3 mi (5 km) of Bryant Park, Kurinji Andavar Temple, and American University of India. Kurinji Temple Kodaikanal and Kurinji Temple are also within 3 mi (5 km). A restaurant, a fitness center, and a bar/lounge are available at this hotel. Valet parking is free. Other amenities include a complimentary children's club, WiFi in public areas, and spa services. All 104 rooms provide conveniences like sitting areas and refrigerators, plus room service and cable TV. Other amenities available to guests include coffee makers, free bottled water, and desks. The hotel offers a restaurant. A bar/lounge is on site where guests can unwind with a drink. A complimentary breakfast is offered. Public areas are equipped with wireless Internet access (surcharge). This business-friendly hotel also offers a fitness center, spa services, and a library. Onsite self parking and valet parking are complimentary. Sterling Kodai Lake has a restaurant on site.